Are you as fussy as I am? 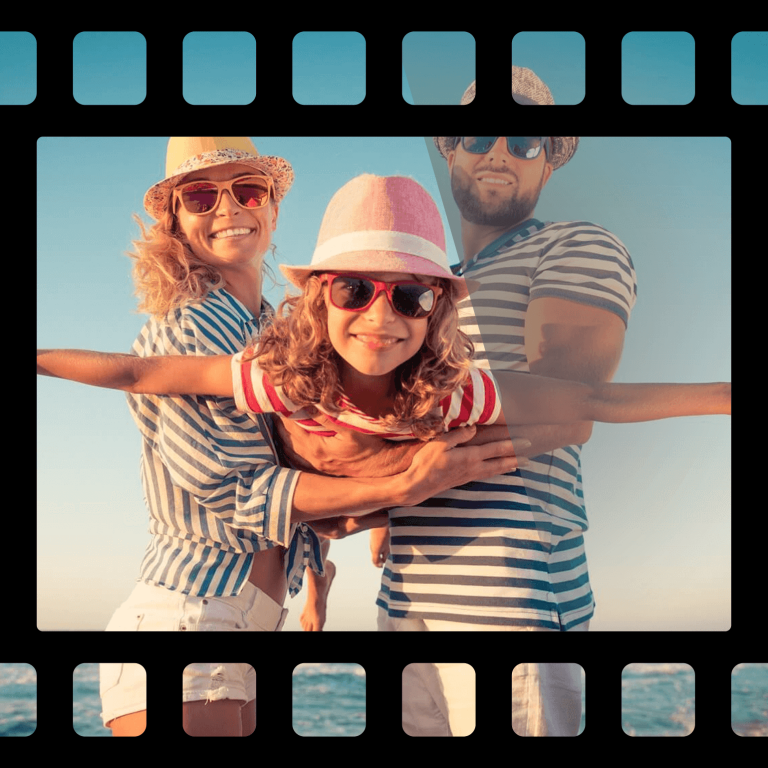 It might seem like a strange question to ask, being you have just arrived at our website for the first time, seeing our Google (Special Offer) … “2 For 1” Video Conversion – Tape Transfer. 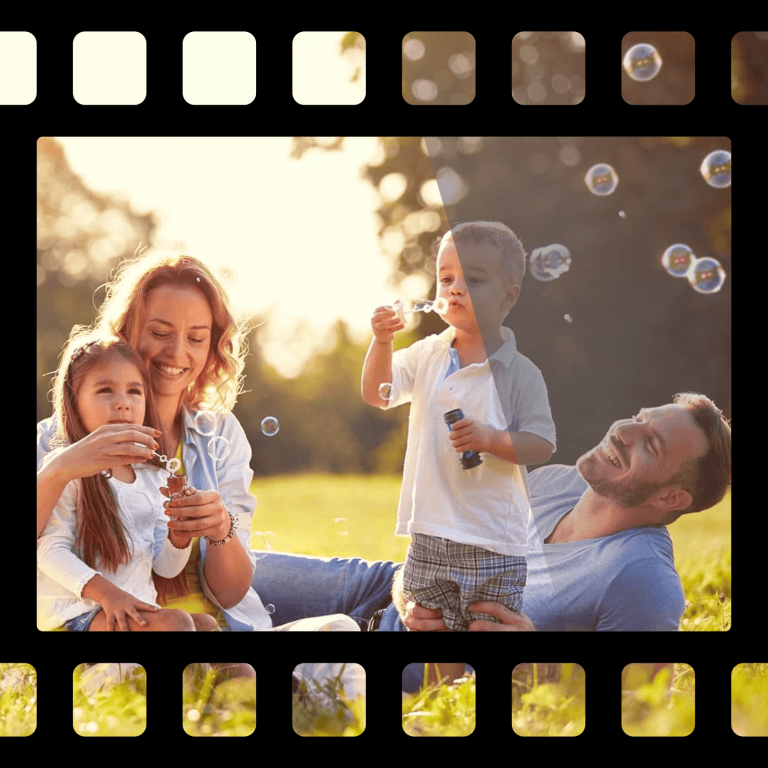 If you are like most of our clients … I know your video tapes are preciously important to you … and let me reassure you … they are to us too! 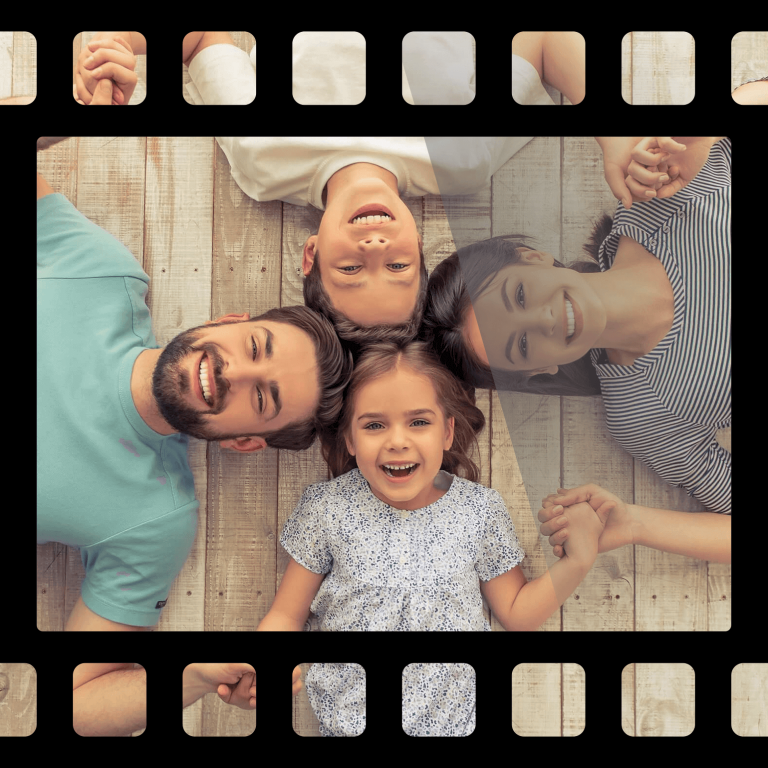 I understand, you have IMPORTANT MEMORIES (like most of us) to cherish … special moments with your parents … children growing up … births, christenings, school concerts, sporting events, special occasions, birthdays, weddings, anniversaries, family trips and adventures … these are irreplaceable! This is why we are VERY FUSSY at the Film Copy Centre and take GREAT CARE in working with your tapes, treating them as if they are our own precious treasures! From the time of our pickup, right through to delivery back to you, each step along the way … we treat your memories … like GOLD! 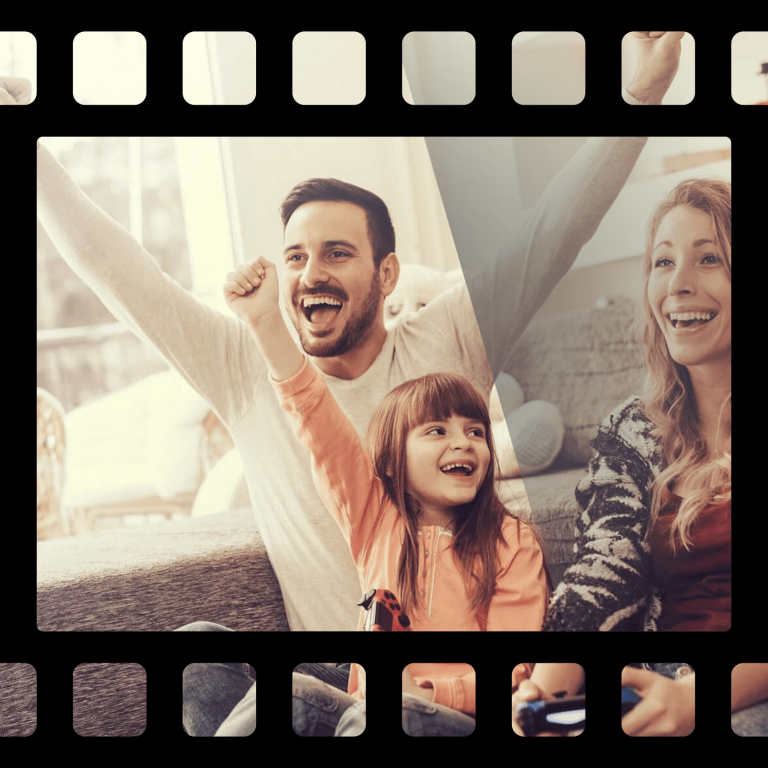 If at any point we run into a problem during the video conversion process, we will IMMEDIATELY speak with you personally, provide advice, options and possible solutions. I do not know what’s on my tapes, or if they are half full – blank or if they are still playable? No problem, this is not unusual with many of our clients. Give us a ring and we can explain how we handle these concerns. We can do either format or both together. Call us to discuss the best option for your needs. 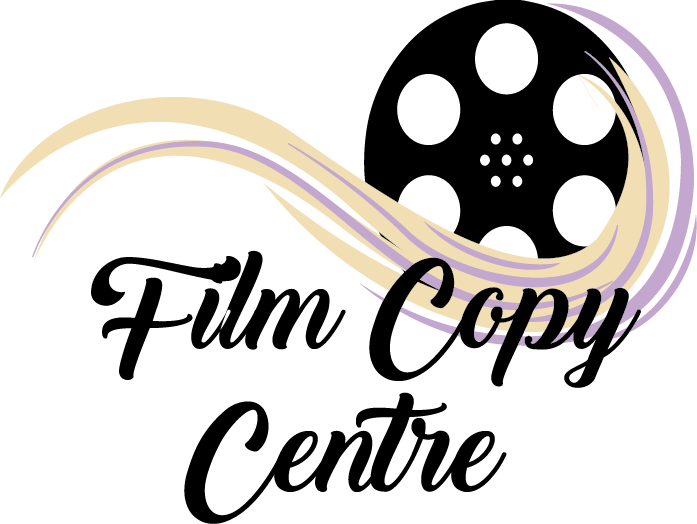 Can I edit and copy my DVD’s? The short answer is yes, but best to speak with us about it further as there are some things that you need to know such as … file formats, appropriate software to use, etc. I can assure you of this; we will do our VERY BEST to achieve the highest quality video tape conversion possible … or your money back! However please understand, we are limited by your tape’s age and condition and can only get a result that is as good as what you give to us to start with. To this regard we provide GUARANTEES, displayed on our website. CAUTION … ARE YOUR TAPES 15 YEARS … OR OLDER? ARE THEY HEADED FOR THE DREADED BIN? 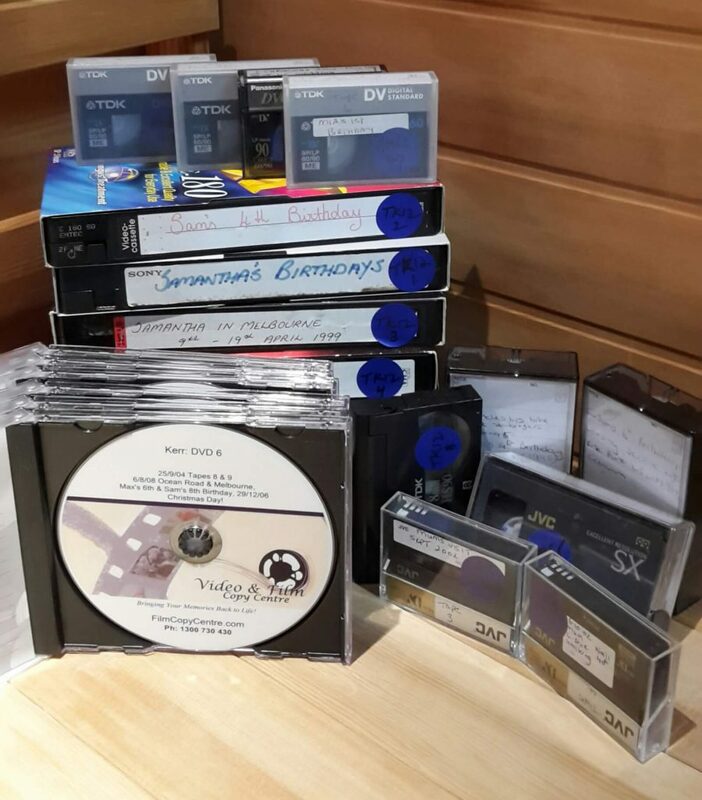 Based on 23 years of hands-on experience, working with old video tapes, we found that VHS and Camera tapes (such as MiniDV, 8mm, Digital8, VHS-C, Hi8) often start to age around the 15+ year mark. A significant problem in Brisbane, Gold Coast and Sunshine Coast is … MOLD and FUNGUS! Mold is visible whilst fungus is not. Both can destroy a tape if left … to Mother Nature. 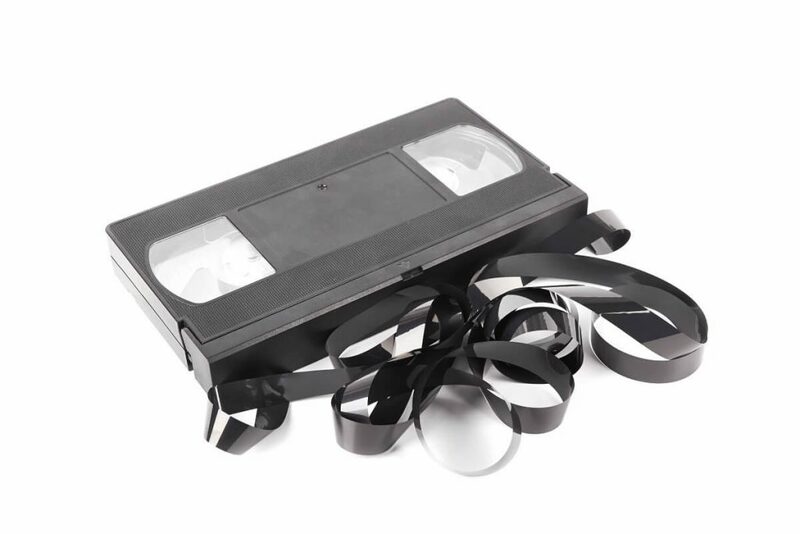 Other common signs of video age deterioration include: “snow bands”, “picture flicker” or simply “loss of sharpness” as your tapes age. The good news is that MOLD and FUNGUS can usually be removed from tapes, however “snow bands” and “picture flicker” … cannot! Where tapes are cleanly snapped or have broken cases … these are fixable. If your tapes are approaching 20 years or older … keep your fingers crossed that they are still transferable, because preying will not help you on this one! 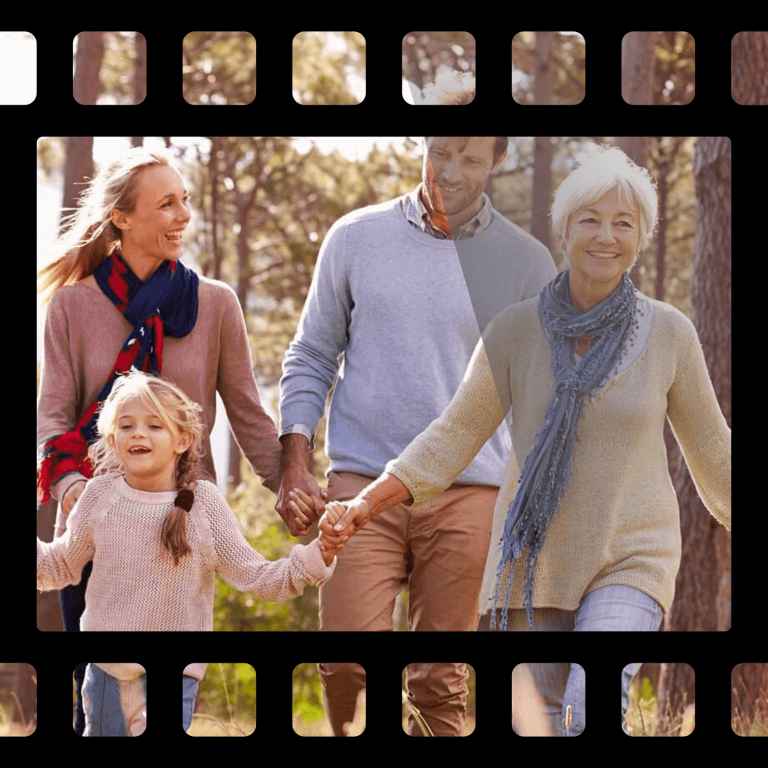 So, let’s assume your memories are precious … and you of course want the BEST VIDEO TRANSFER possible at the LOWEST PRICE … my advice is … do not delay … it’s not in your best interest as repairs can be costly and memories irreplaceable! How can your tapes best avoid the dreaded bin? By acting Now … before it’s too late. Plus you will hopefully save money by avoiding unnecessary, costly repairs, which are unavoidable if you leave it too long. Give us a ring or complete our enquiry form to find out how you can take advantage of our SPECIAL 2 For 1 OFFER. We are standing by to answer any of your questions … up to 7:00 pm tonight.